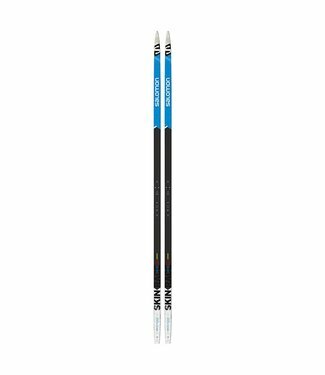 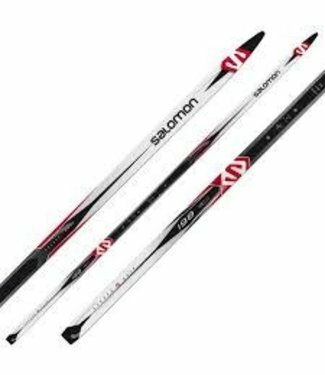 Salomon S-Race Skin is the highest end skin ski salomon manu.. The Madshus Ultrasonic Classic IntelliGrip is the perfect ea.. 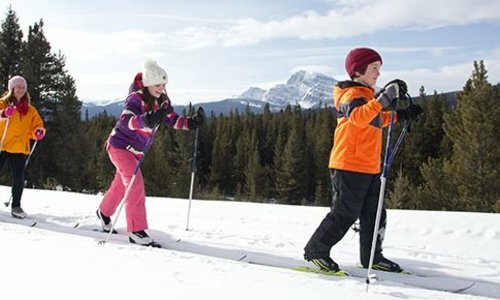 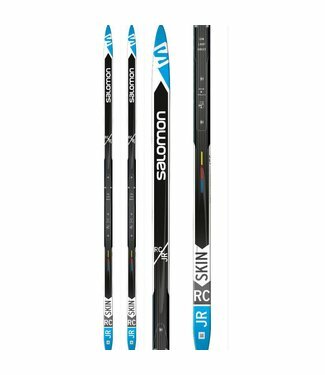 Skin skis that provide a balanced and smooth experience. 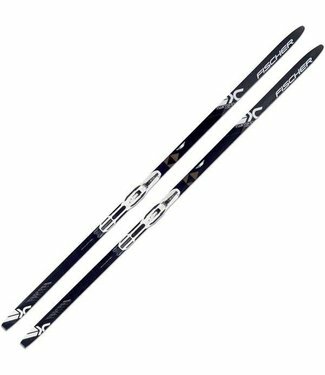 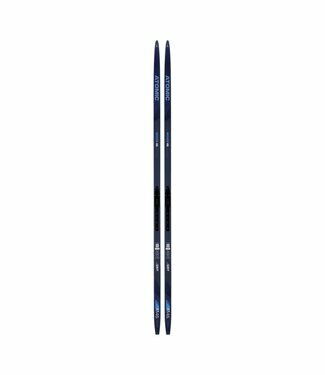 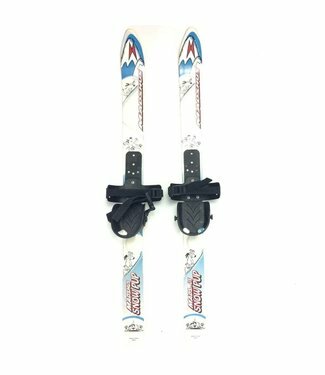 The Fischer Twin Skin Race is an athletic skin ski with two ..
Salomon Escape 6 Grip is a sporty classic ski with built in .. 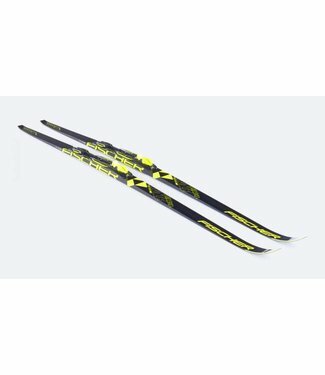 The Fischer Twin Skin Junior is a training and competition s..
Aero 9 Skin ski is a fantastic all-condition ski for trainin..
Salomon RC Junior Skin allows youth athletes to experience a.. 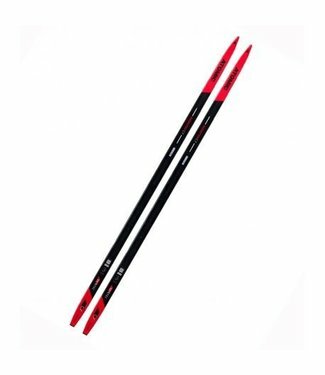 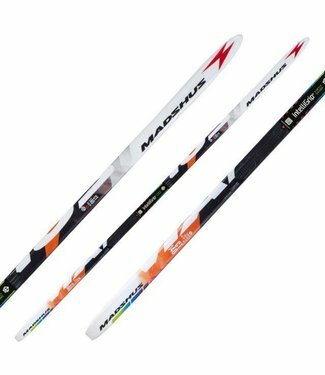 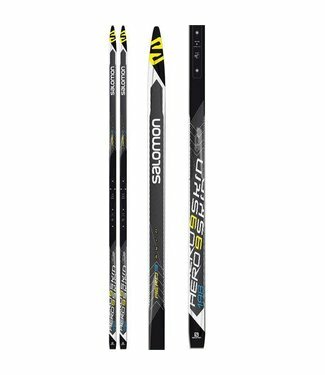 The Madshus CT 140 Intelligrip is a classic touring ski dedi.. 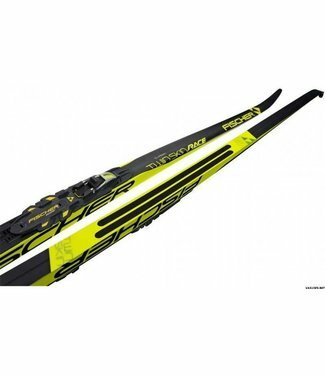 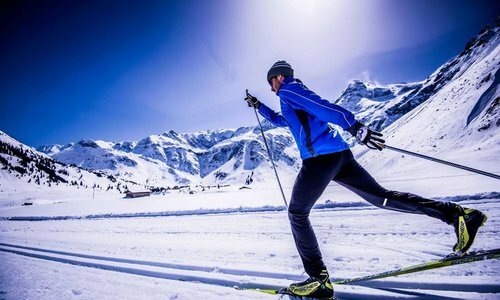 The Salomon S-Race Junior Skin is a no-fuss training ski wit.. 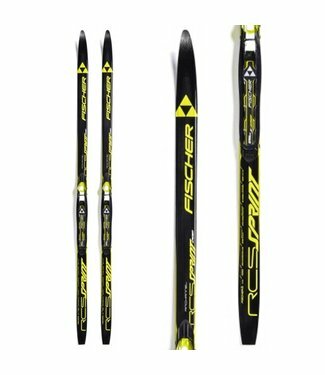 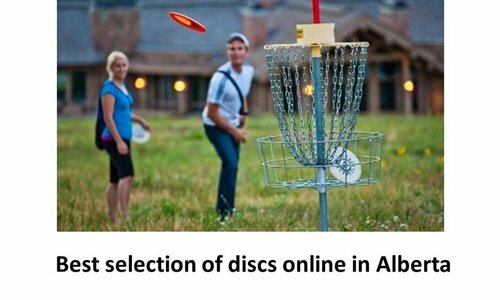 The Fischer Sprint Crown with Crown technology is ideal for ..